Twilight – It Works For Bobbi! 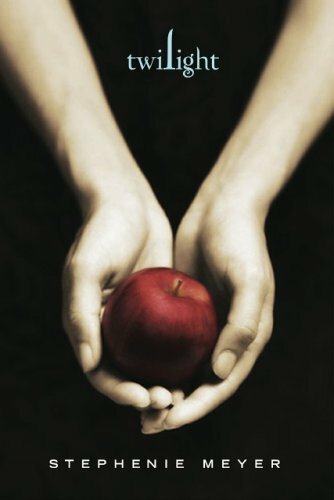 Published on October 26, 2007 August 9, 2016 by Bobbi-Jo G.
I just finished reading the Twilight series. Yes, it is NOT the next great american peice of literature, but I absolutely love it and for a very specific reason. That reason is Edward. I admit it, I’m in love with him (sorry, Lyndon). Yes, I’m a married 28 year old woman who is in love with a literary character. Hmmm… and I thought I was normal 😛 I don’t feel too badly about it, though, because I can almost guarantee if you read these books, you’ll fall in love with him too. I can also admit openly that I am NOT in love with Jacob, though he seems like a nice guy. I am NOT disappointed that Bella…well, I won’t give it away – i DO expect you all to read these books! I’m excited to see where she goes in the next books, and I’m VERY interested to see what they do with the film. Who would YOU like to see play the parts of Edward? Bella? Carlisle? Alice?? Here are my picks! 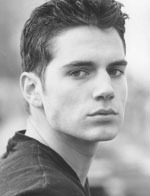 Henry Cavill – though he is getting a little old to play a 17 year old. Some other thoughts could be Hayden Christiansen, or even some unknown! Emily Browning – you know, from Lemony Snickets?? She is who I picture when I read the books. The rest I really haven’t given much thought. You know that guy from X-men who played that giant, muscular kid? I think he’d be fantastic playing Emmet. And Rosalie just has to be a knock out blonde! If you haven’t picked up these books – do it now! So much fun to read, not too much thinking involved, and they will draw you in! Hey Bobbi! I would love to read these books, could I borrow the first one first? & see if I like it? I actually don’t own any of them 🙂 I borrowed them from my Sister in law. I do want to buy them for myself, though. I’ll let you know if I do! I love your pick for Alice and I haven’t really thought about the others but I am loving the books and can’t wait to get my hands on the third one.